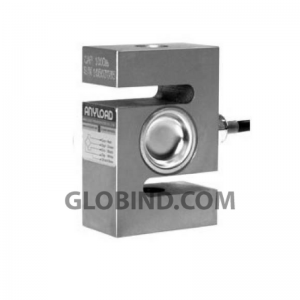 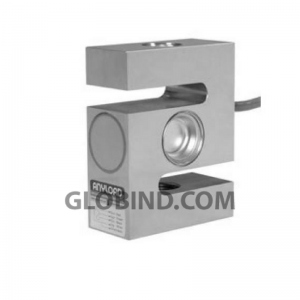 Anyload 101NH S-Beam Load Cell 100 lb delivers reliable and accurate weighing and a variety of industrial and technical weighing applications. 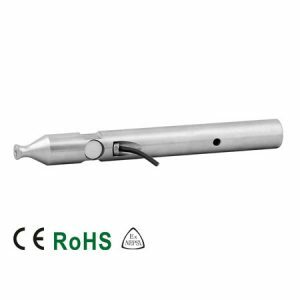 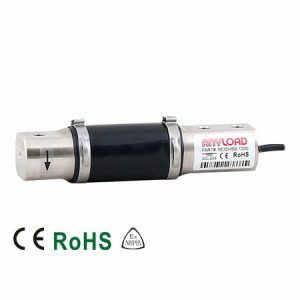 Anyload 101NH S-Beam Load Cell 15 Klb delivers reliable and accurate weighing and a variety of industrial and technical weighing applications. 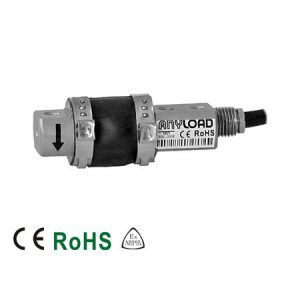 Anyload 101NH S-Beam Load Cell 2 K delivers reliable and accurate weighing and a variety of industrial and technical weighing applications. 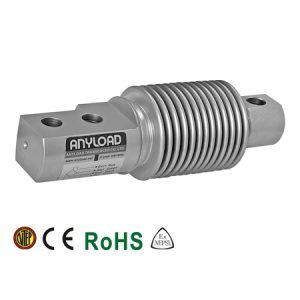 Anyload 101NH S-Beam Load Cell 2.5 K delivers reliable and accurate weighing and a variety of industrial and technical weighing applications. 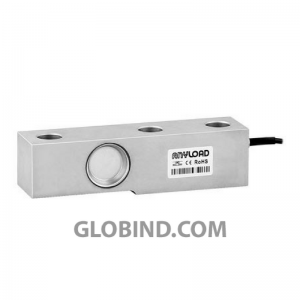 Anyload 101NH S-Beam Load Cell 20 Klb delivers reliable and accurate weighing and a variety of industrial and technical weighing applications. 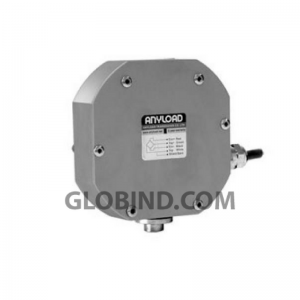 Anyload 101NH S-Beam Load Cell 200 lb delivers reliable and accurate weighing and a variety of industrial and technical weighing applications. 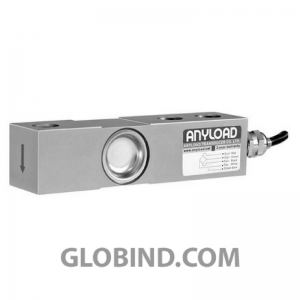 Anyload 101NH S-Beam Load Cell 250 lb delivers reliable and accurate weighing and a variety of industrial and technical weighing applications.